The province wants to update is solid waste strategy, and its first step is a months-long review. All things garbage-related are up for review in Newfoundland and Labrador, but before any action, months will be spent studying the issue. "We feel it's time to take another look at it," said Graham Letto, the minister for environment and municipal affairs. Letto expects that look at the province's solid waste strategy will last until December, and cast a wide net. Its targets of bureaucratic scrutiny include how coastal Labrador communities are handling their waste, transportation costs, and the always-contentious issue of collection fees — particularly for the Eastern Regional Service Board, where a bitter battle over garbage between residents and the board has even ended up in court. The province has already hired an external consultant to attempt to deal with that fee fight, but Letto said his department is also looking at it. "We need to do some short-term initiatives," said Letto, pointing to ideas like stopping garbage collection in that region's unserviced cabin areas. 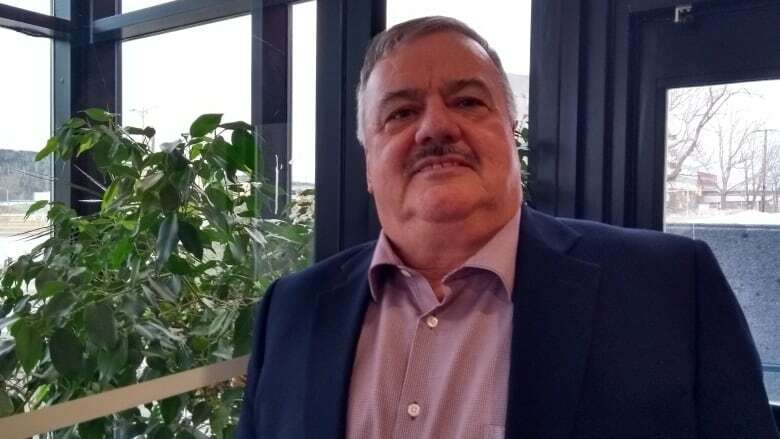 Letto told CBC Radio's On The Go one area not up for review are innovation-related projects, such as potentially using waste as an energy source, an idea that the federal government committed to explore in Sept. 2018 and provinces such as Nova Scotia have begun pursuing. "That requires a much more technical review of the system," he said. Instead, Letto pointed for the need to work out the kinks at the patchwork system currently in place, particularly where some communities continue to use local landfills. "There's a lot of inconsistency throughout the province, and we hope after this review we have some conformity, from one region of the province to the other," he said. The last waste management strategy was released 16 years ago, in 2002, although it only began to be implemented in 2007. One of its goals was to phase out the majority of local landfills, and Letto said large strides have been made towards that target, with the minister pointing out most of the island now trucks its garbage to one of two specially engineered dump sites instead. 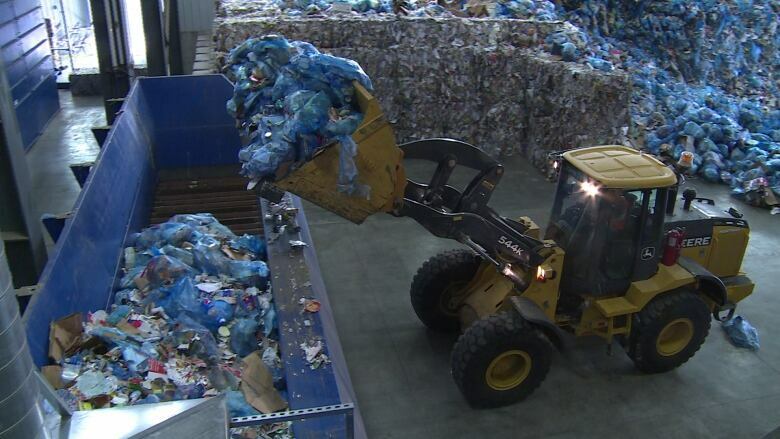 ​Another area for review is recycling, which practices vary widely across the province. "We need to get to a place where every man, woman and child feel that they are doing what they can to help protect the environment in this province,and recycling is a huge part of that," he said. Letto said he envisioned the Multi Materials Stewardship Board (MMSB) playing a far larger role to boost recycling efforts. Currently, the MMSB, a Crown agency, is largely an advocate and educator for recycling, but Letto said he wants that to change. To that end, the province has hired a new chair for the board, as well as appointed a full-time CEO.